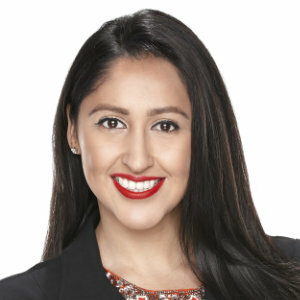 I am Annette Hernandez a native San Diegan; I graduated from San Diego State University with Bachelor in Science in Economics with emphasis in quantitative analysis. I have worked my way through college as a Jr. Loan Officer at broker’s office in San Diego. After graduating from SDSU I landed my first originating position as a mortgage banker and relocated to Orange County to accept the position where I thrived and quickly became a top producer on my team, often helping other mortgage bankers on my team to reach their goals. After having a successful career with other banking institutions I decided to join the Wallick & Volk team. A major role in my decision to join Wallick & Volk was their reputation for excellent turn times and the highest customer service. A huge part of my success has been attributed to always listening to my clients’ needs and creating a plan that help them achieve their financial goal whether it is purchasing their dream home or an investment property. Purchasing real estate is one of the biggest investments most people make in their lifetime. That is why it is my commitment to provide my customers with personalized service that is second to none in the industry. My commitment to my clients is always to provide them with the necessary education to make the best decision for them and their family. Along, with education it is my promise to deliver a stress free transaction for all parties involved.